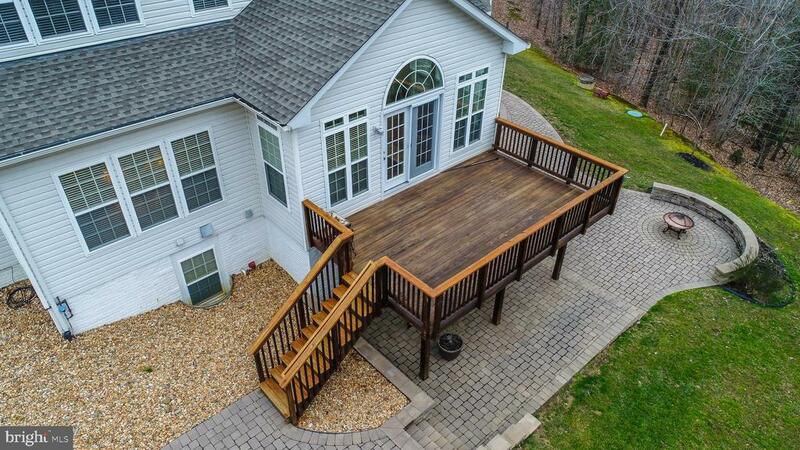 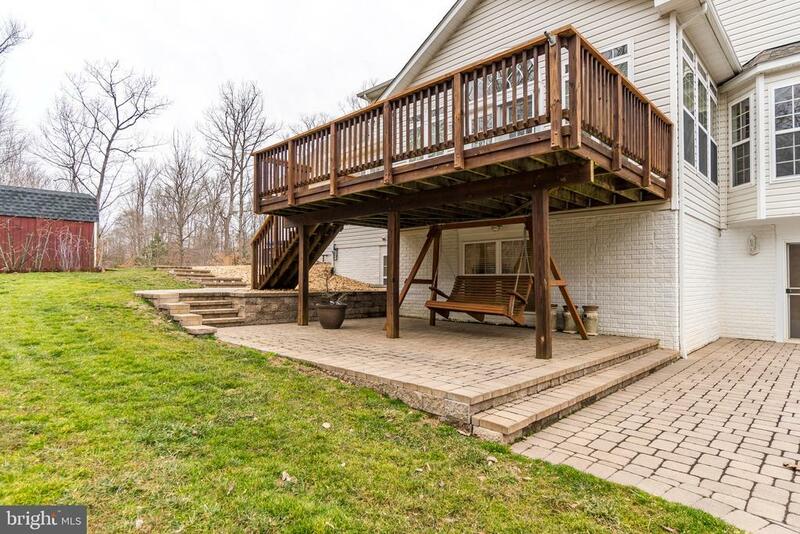 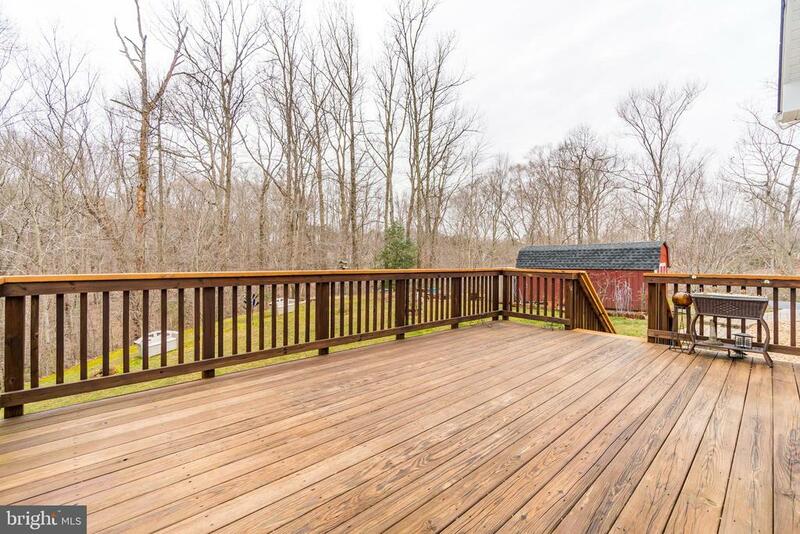 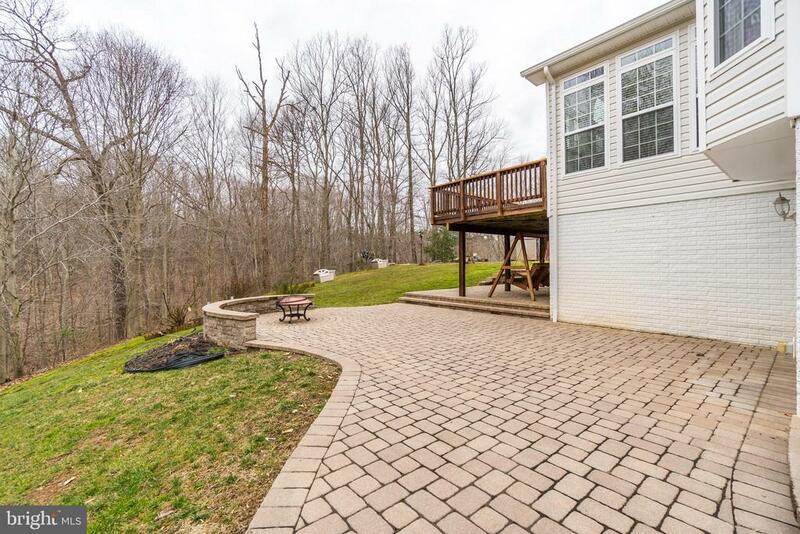 Immaculate home situated on over 3 serene acres Enjoy watching nature from your porch, deck or back patio. 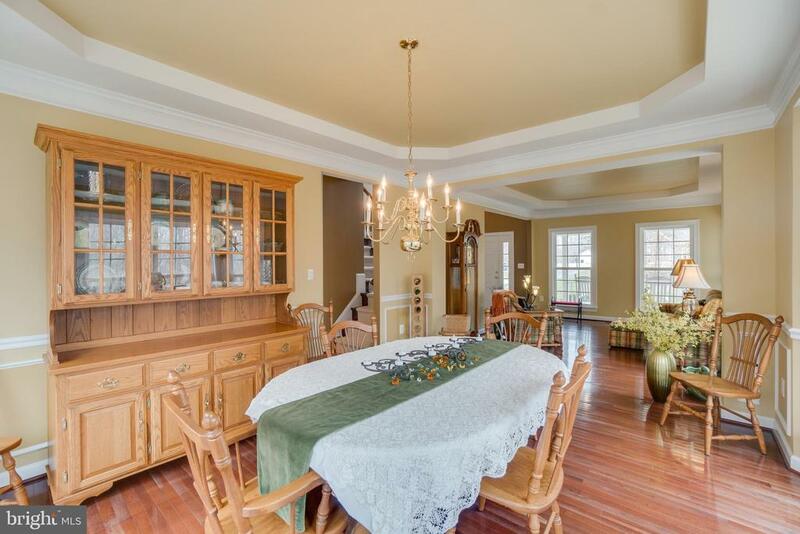 Boasting over 4800 sq. 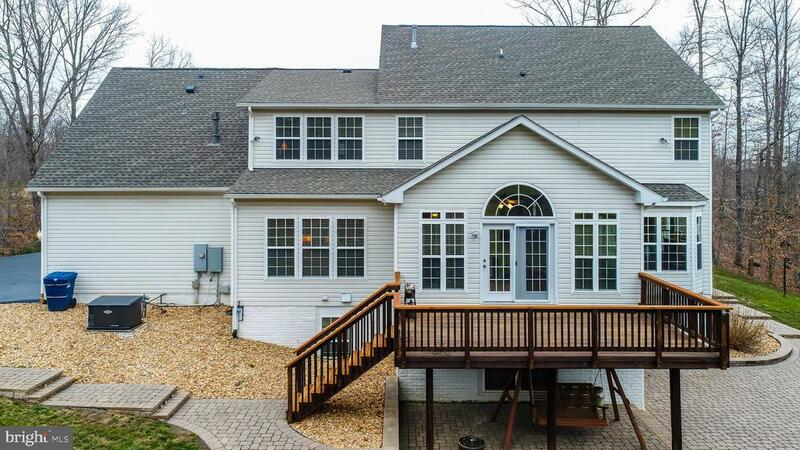 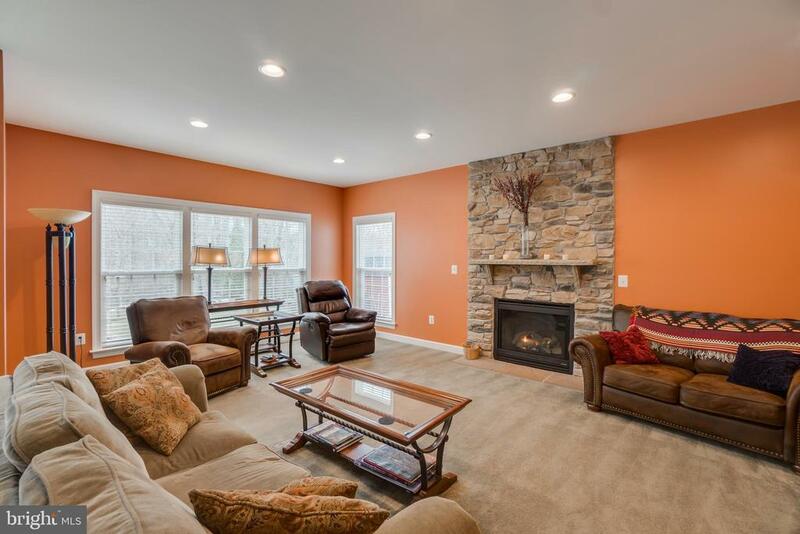 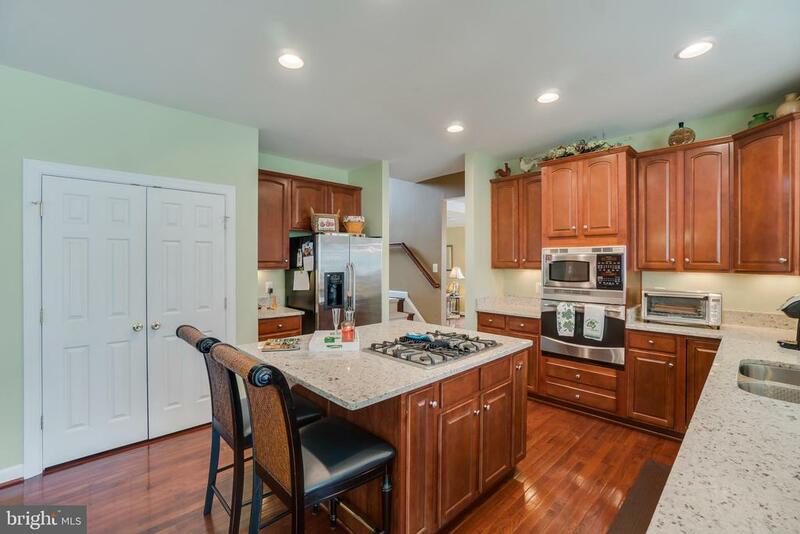 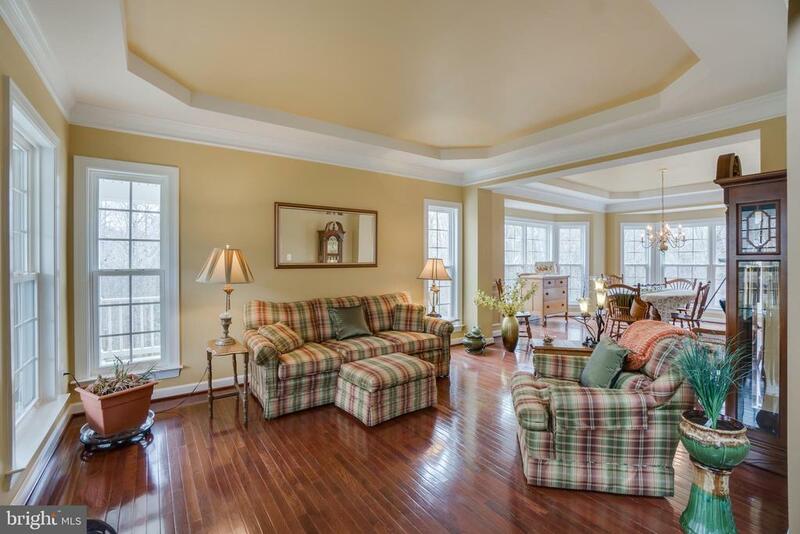 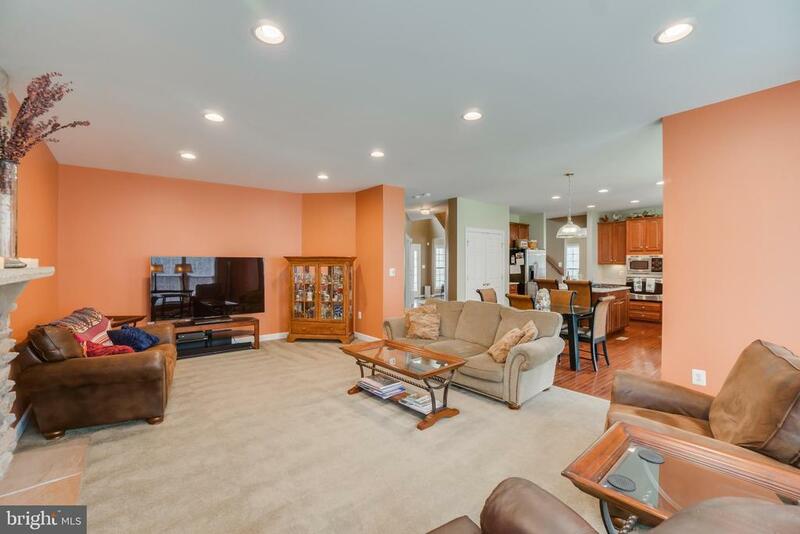 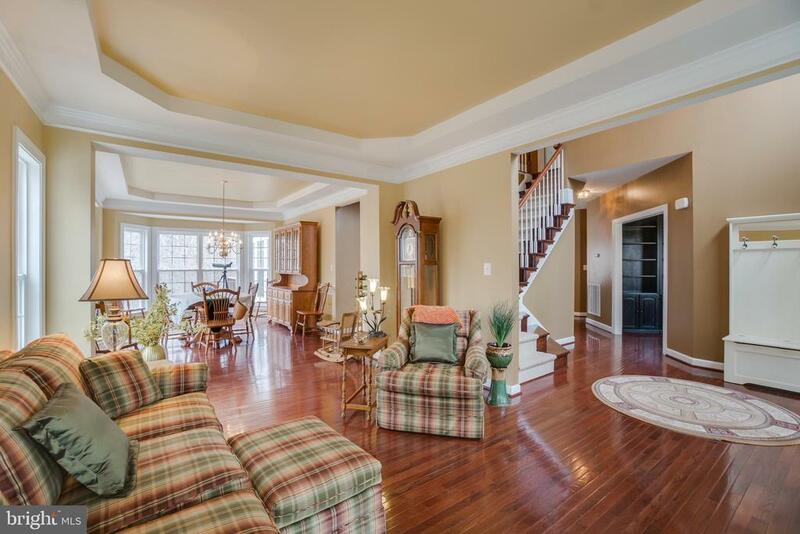 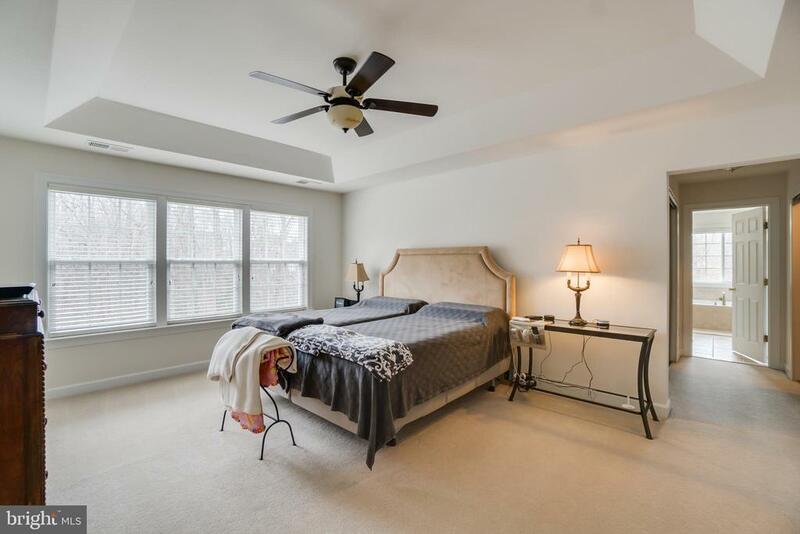 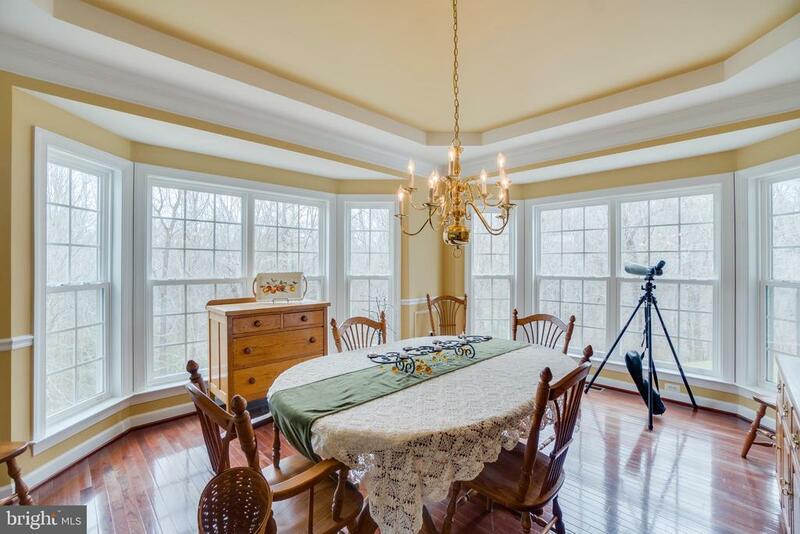 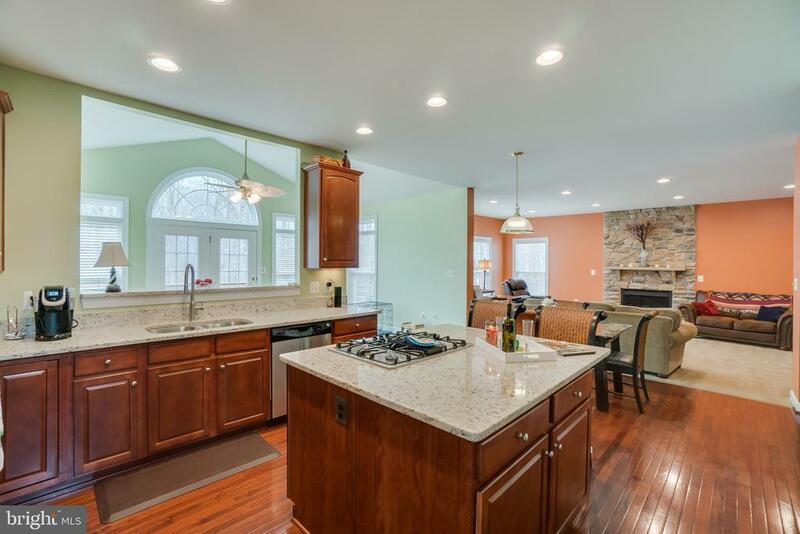 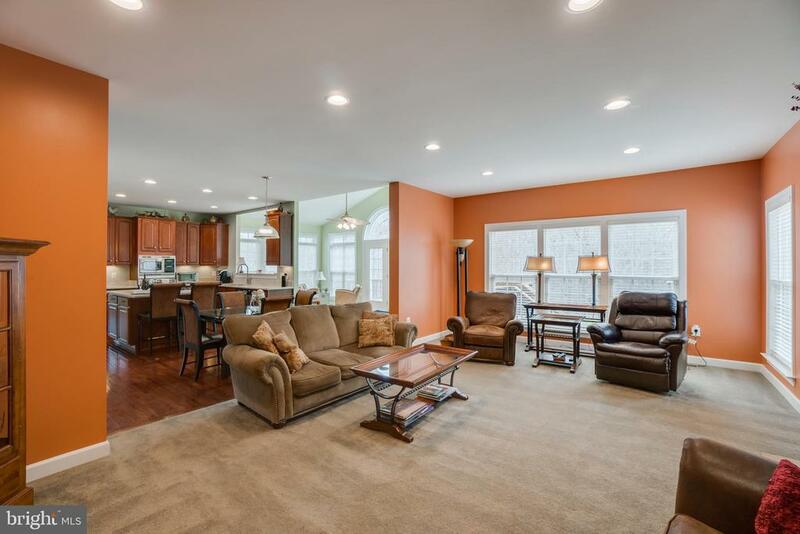 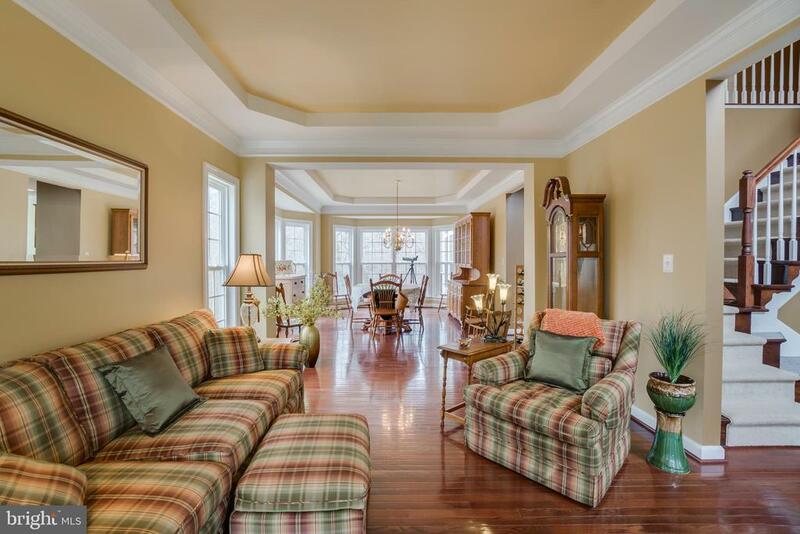 ft. this home does not disappoint-gourmet kitchen, light filled morning room, hardwood floors, generous sized bedrooms, full finished basement with 5th bedroom and full bath. 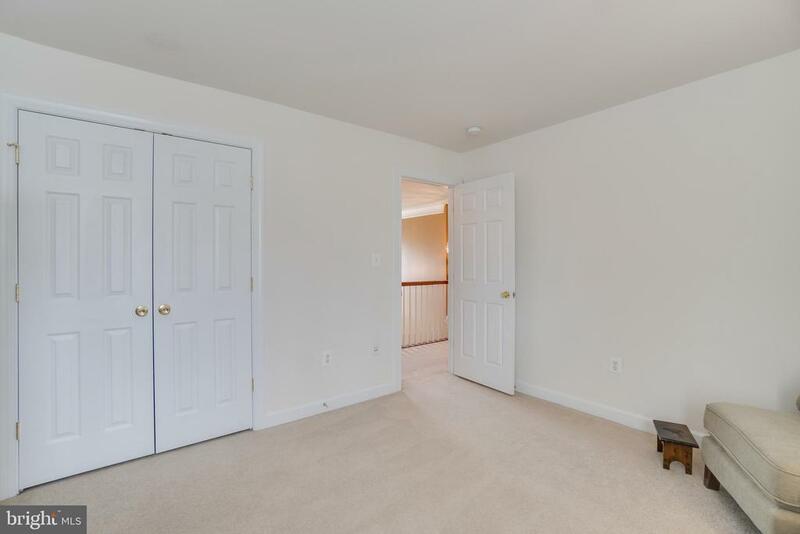 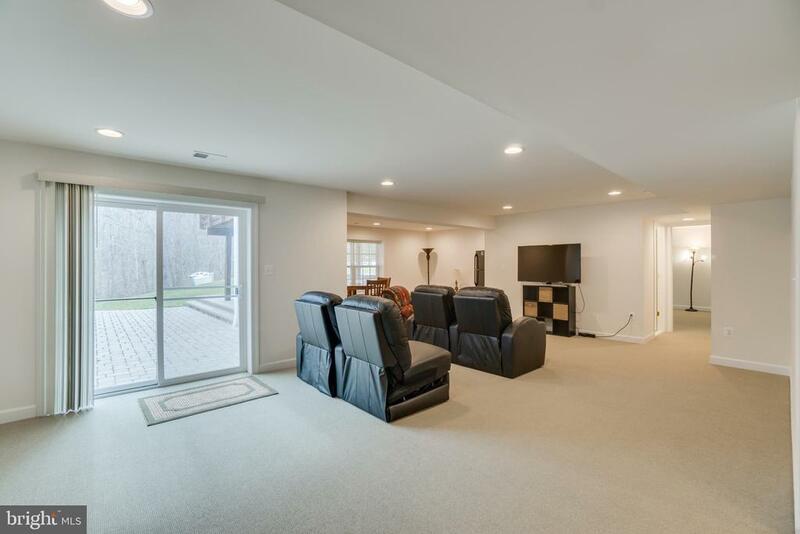 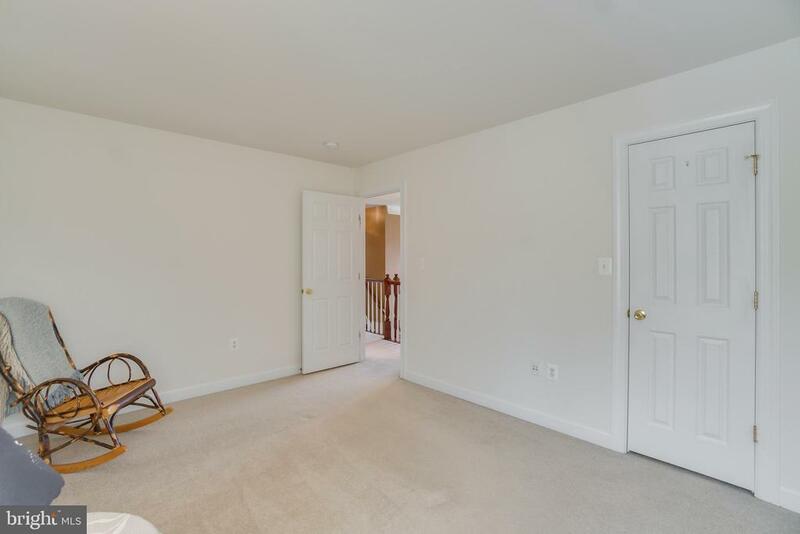 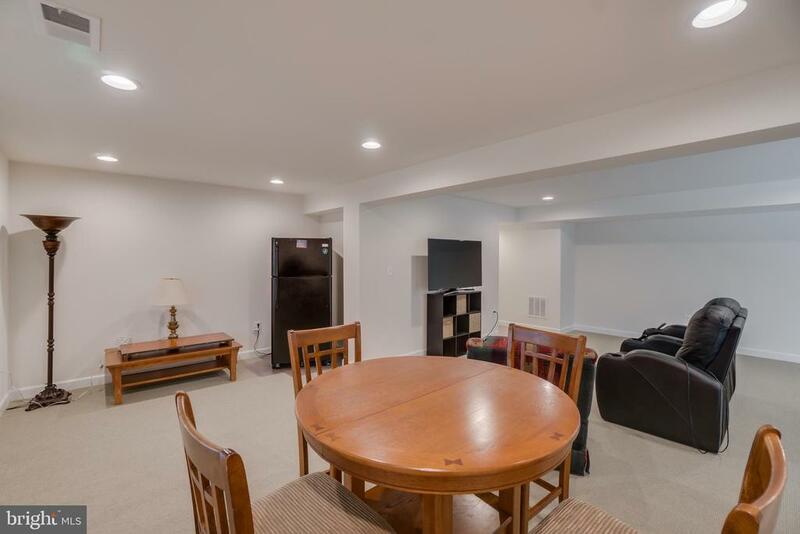 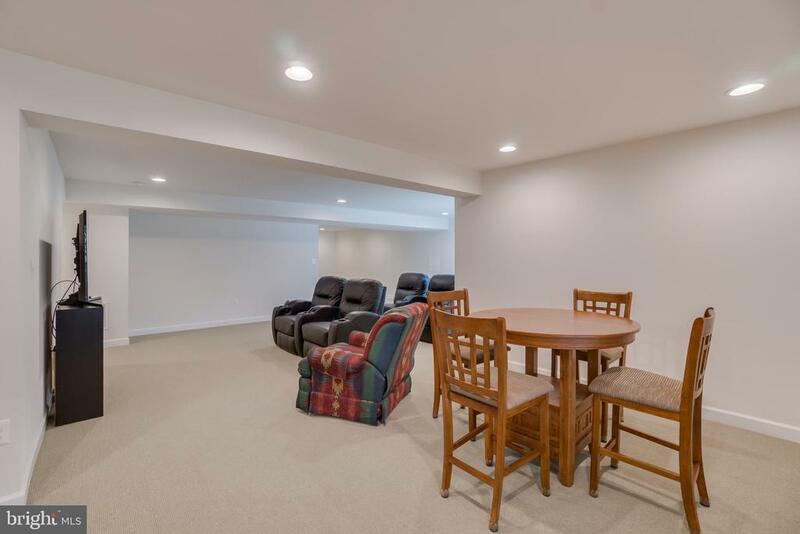 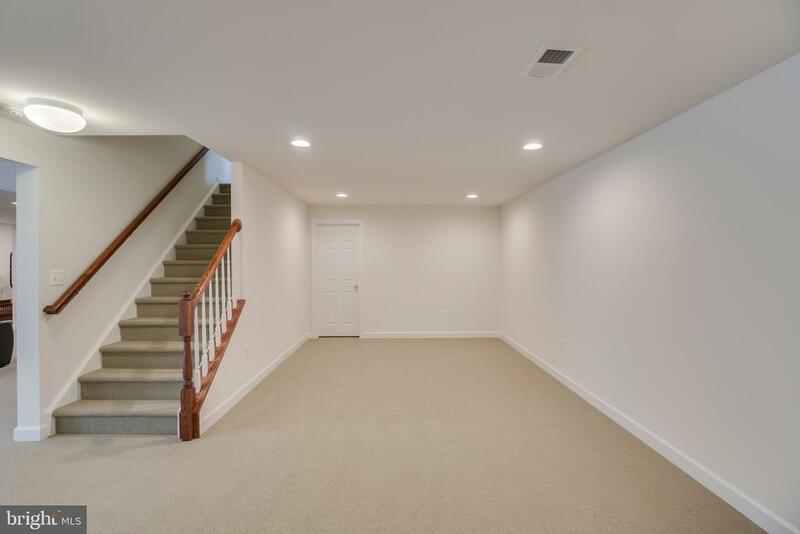 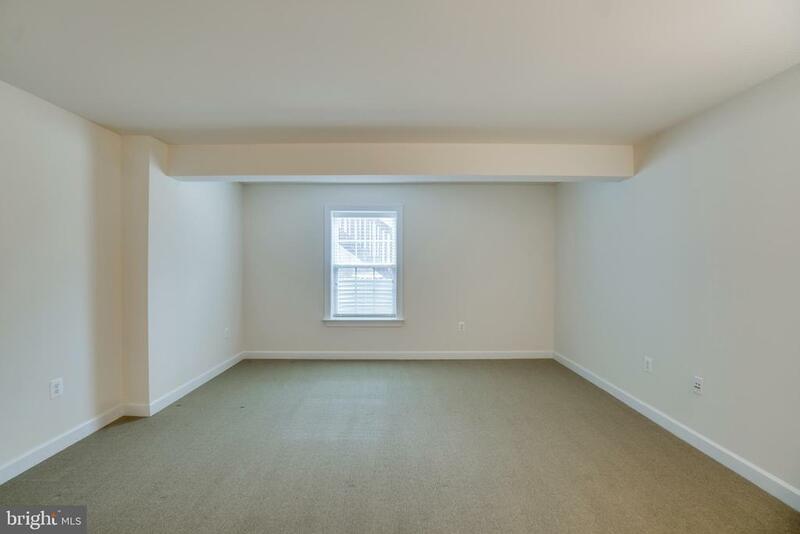 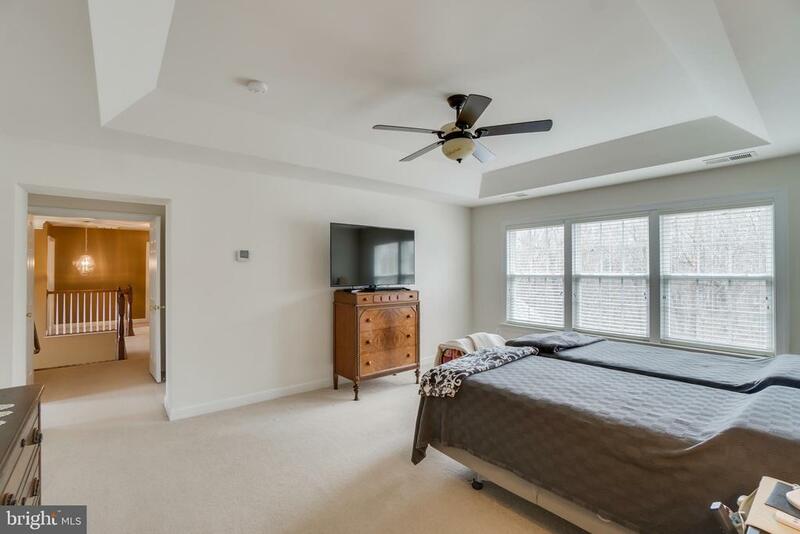 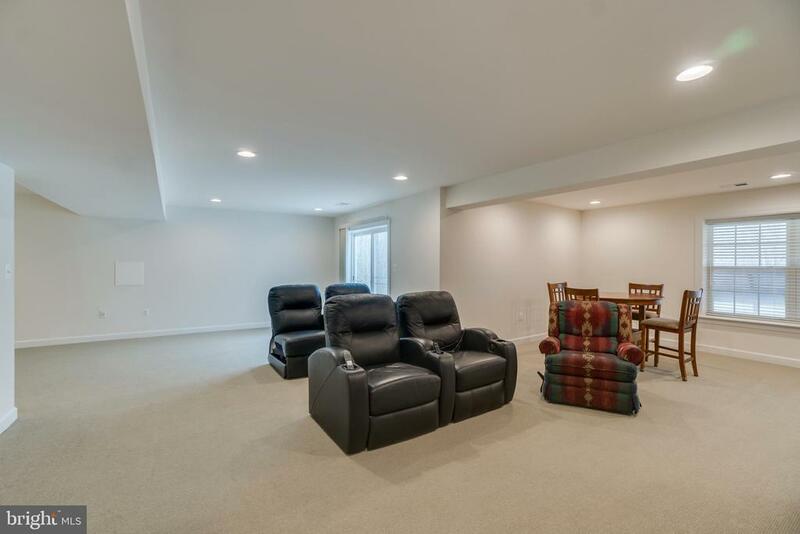 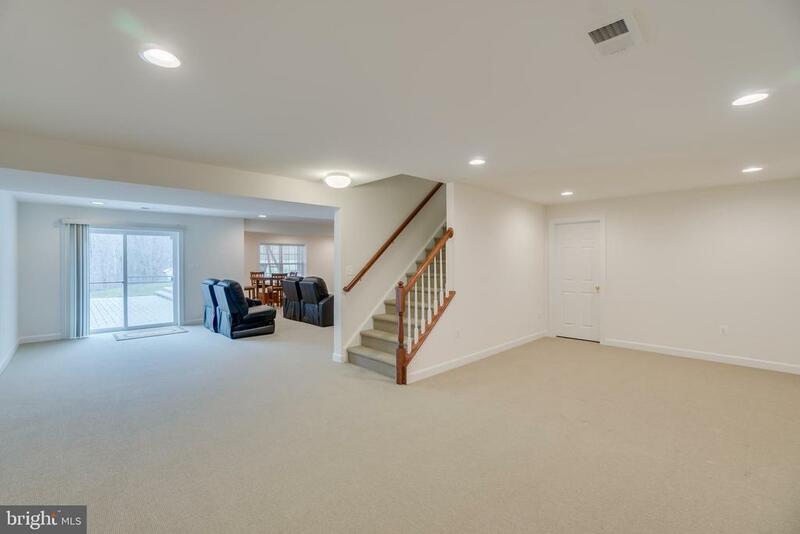 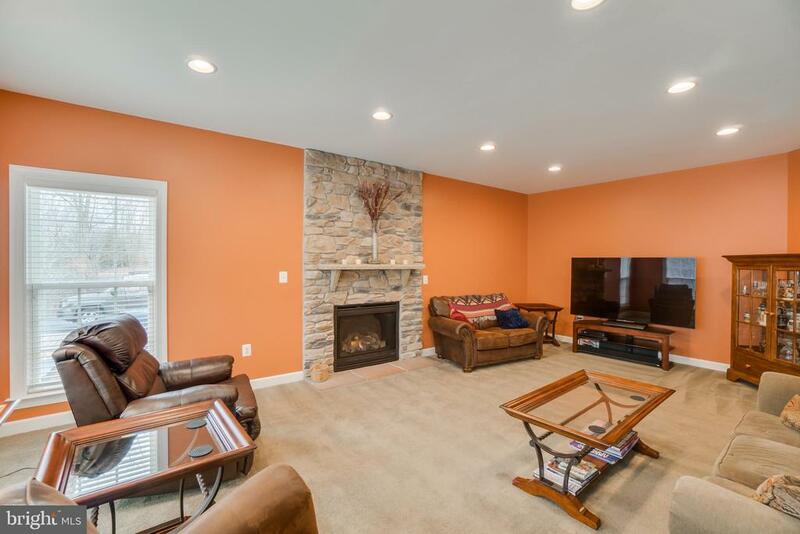 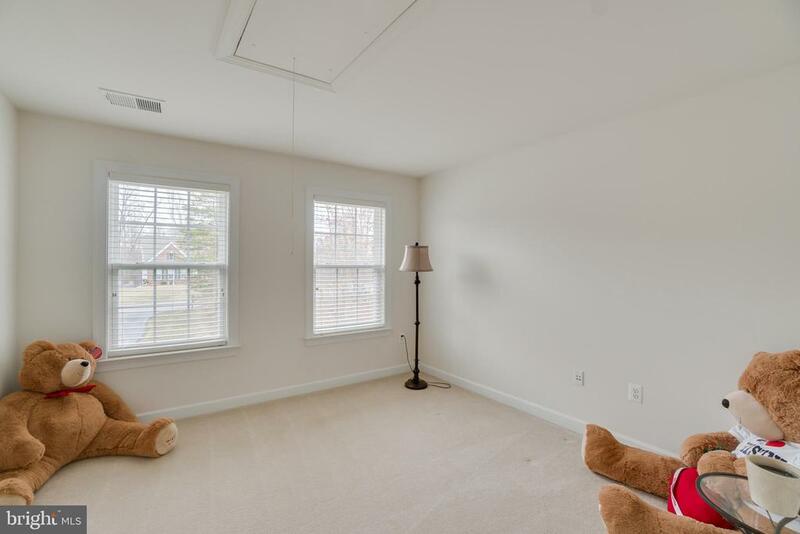 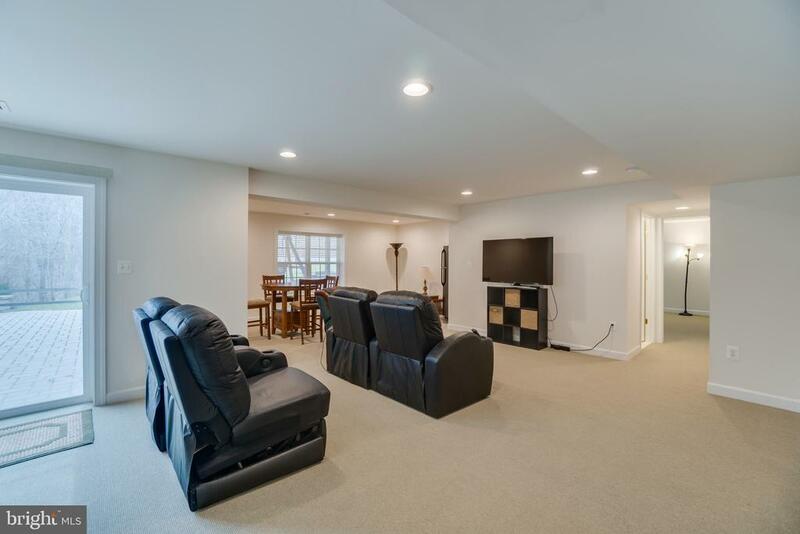 Large rec room/ media room in basement with level walk out to rear patio. 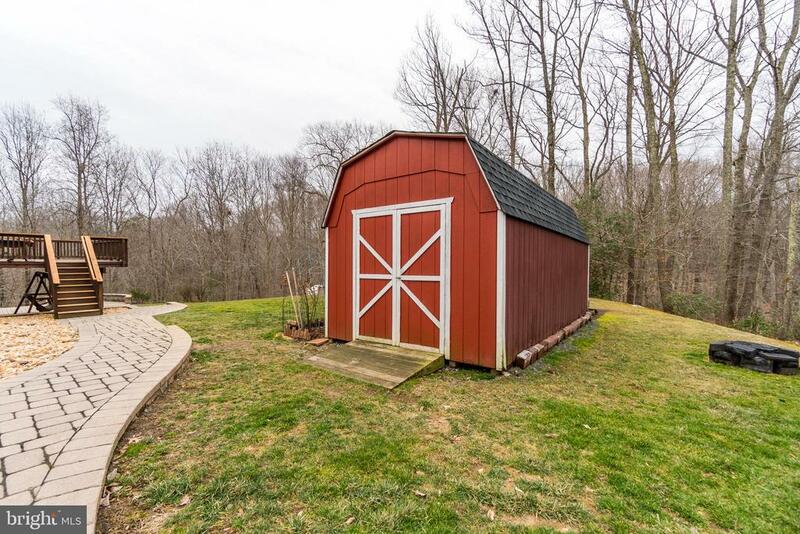 Whole house generator, side load garage, invisible fence for pets, and so much more. 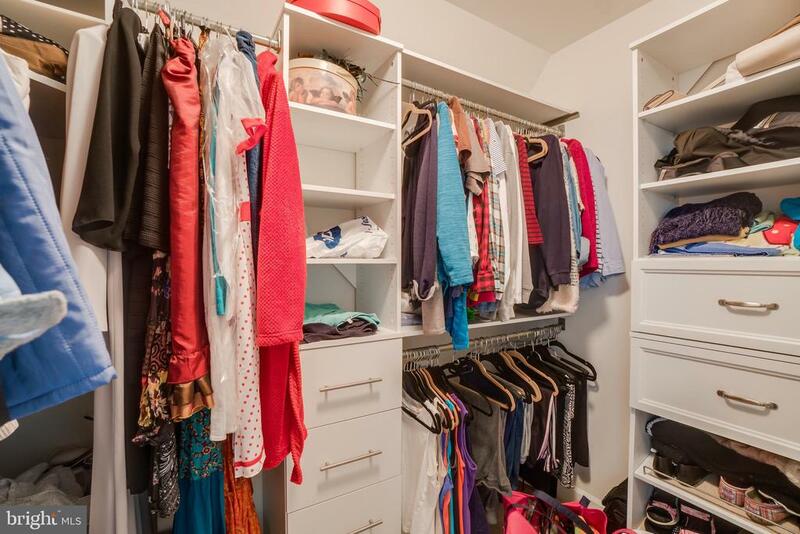 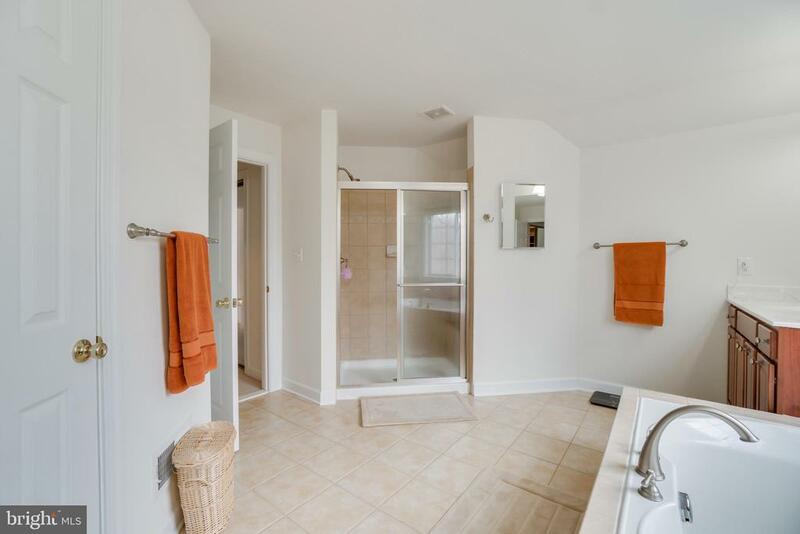 Come home to privacy yet only minutes t Please take the 3D tour and walk through the home. 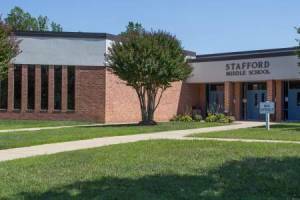 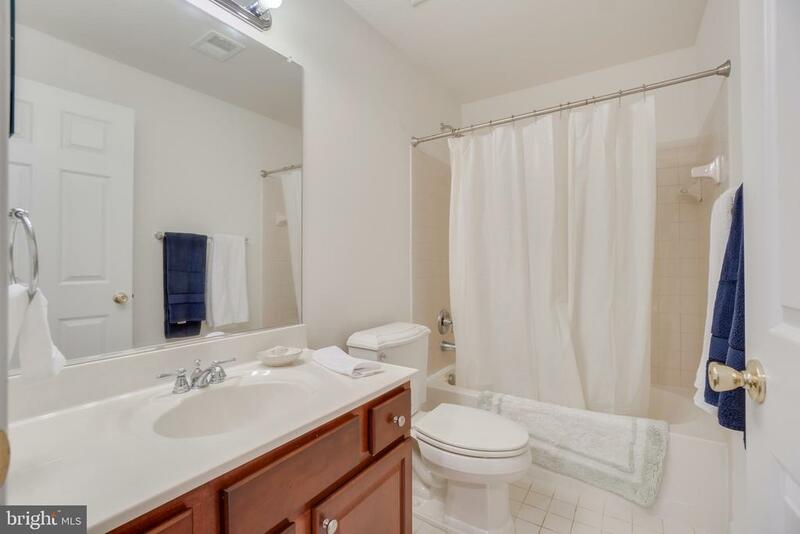 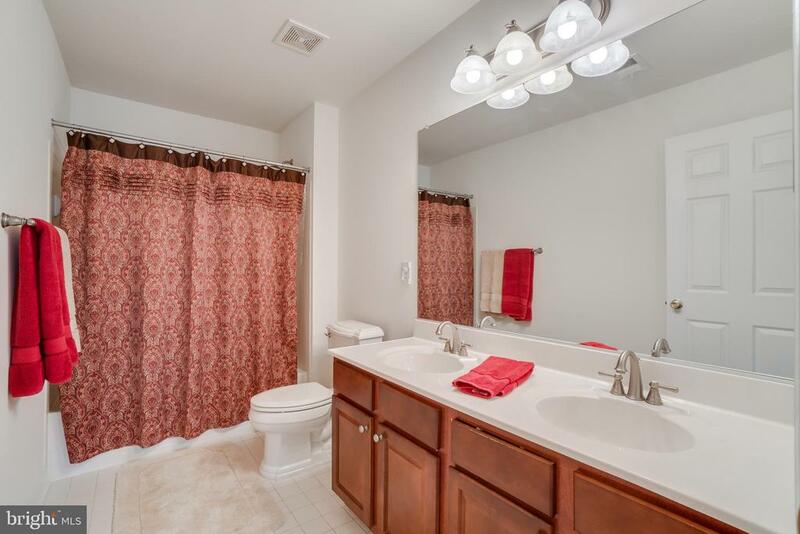 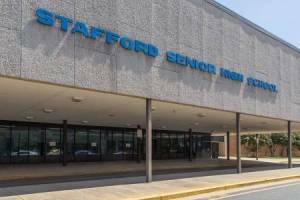 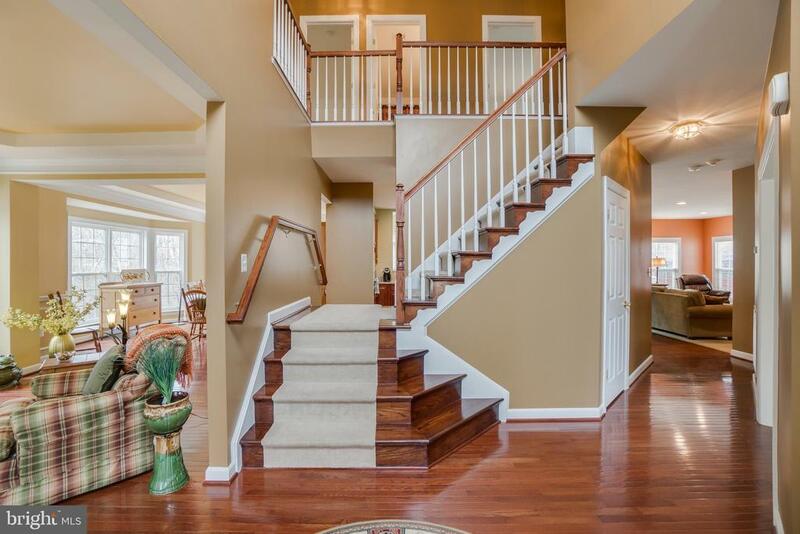 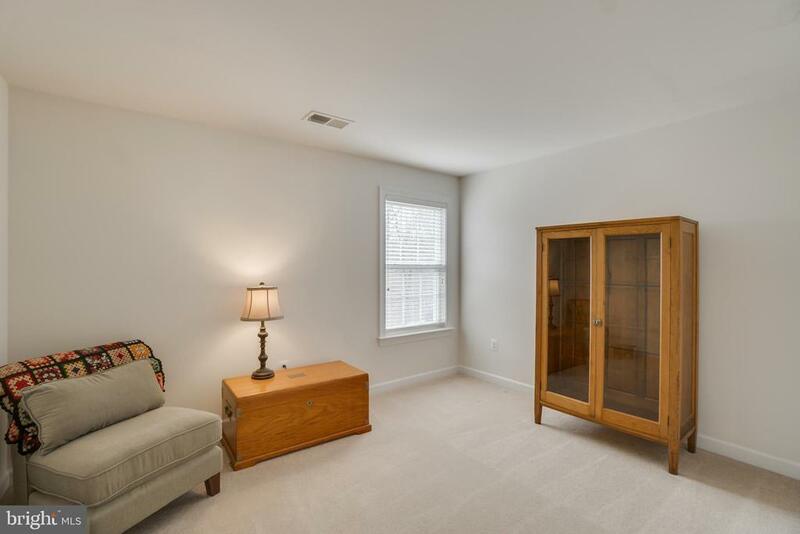 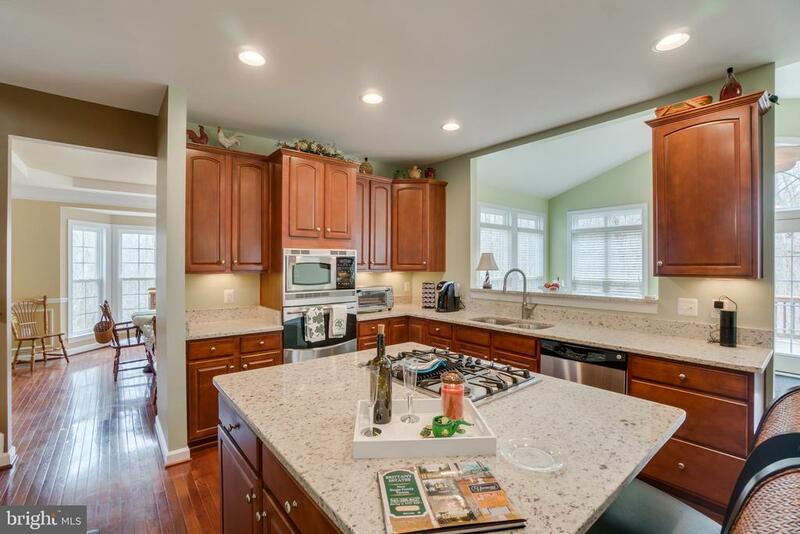 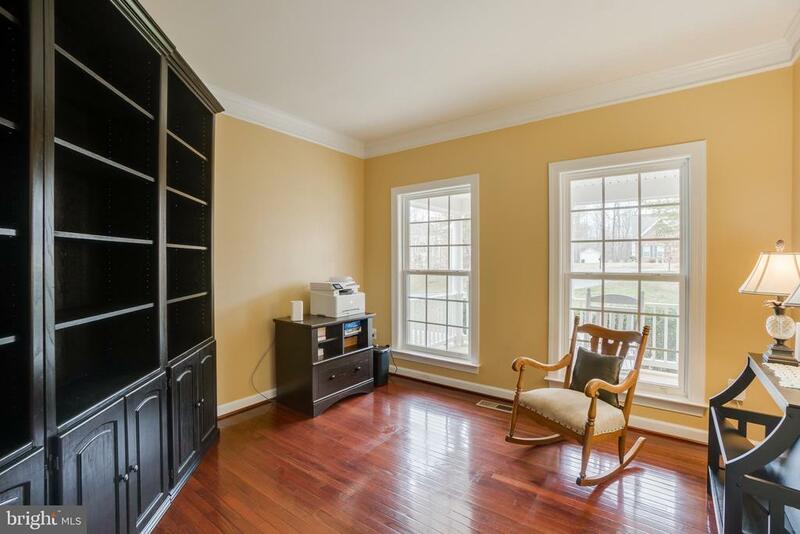 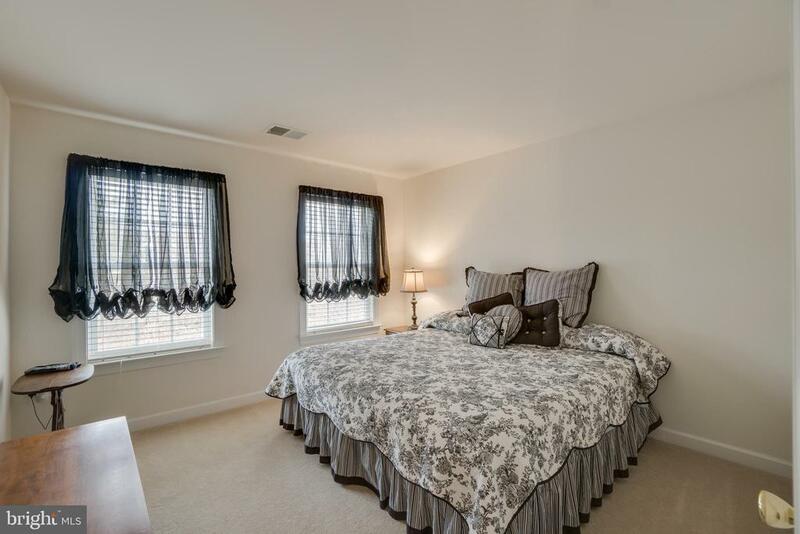 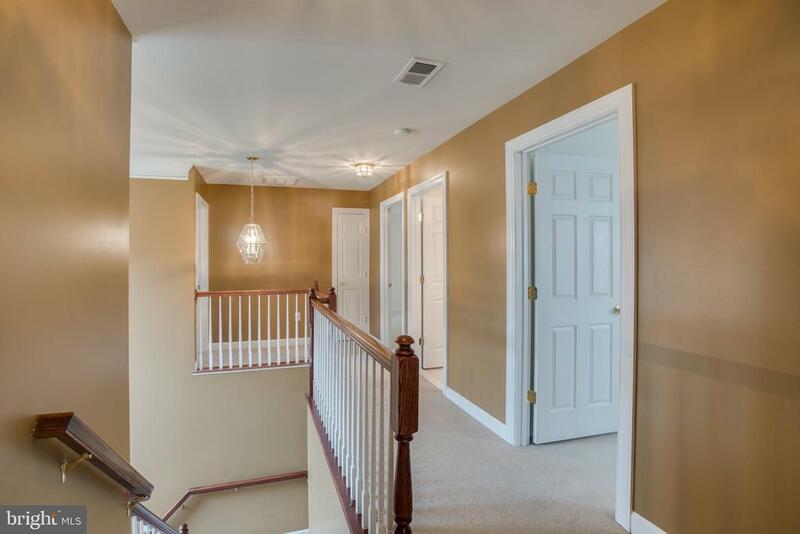 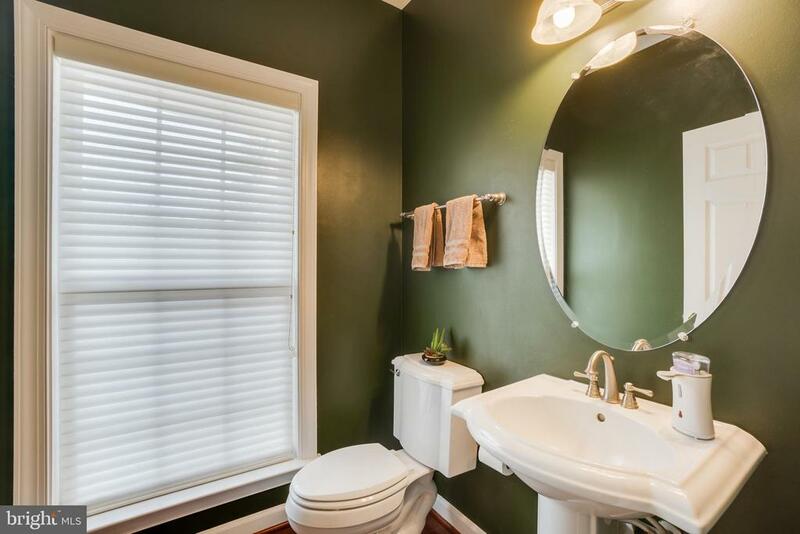 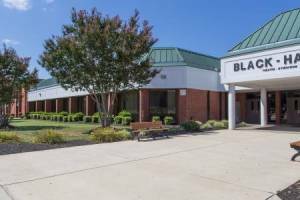 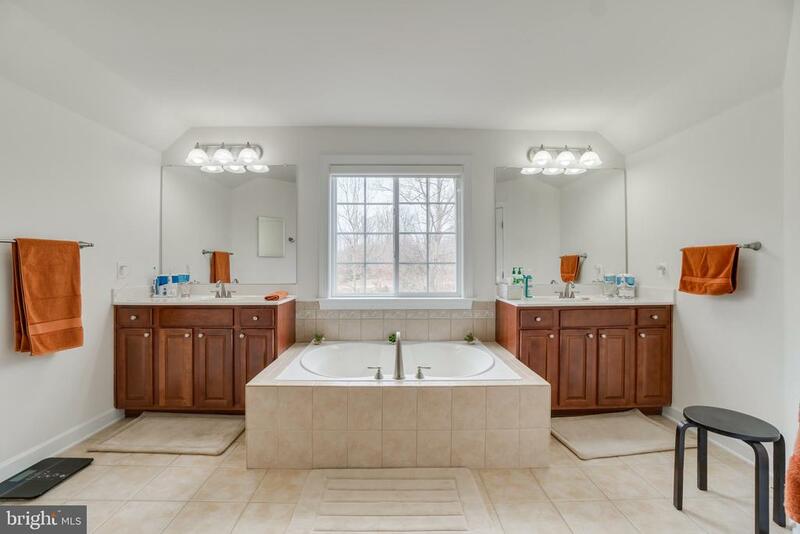 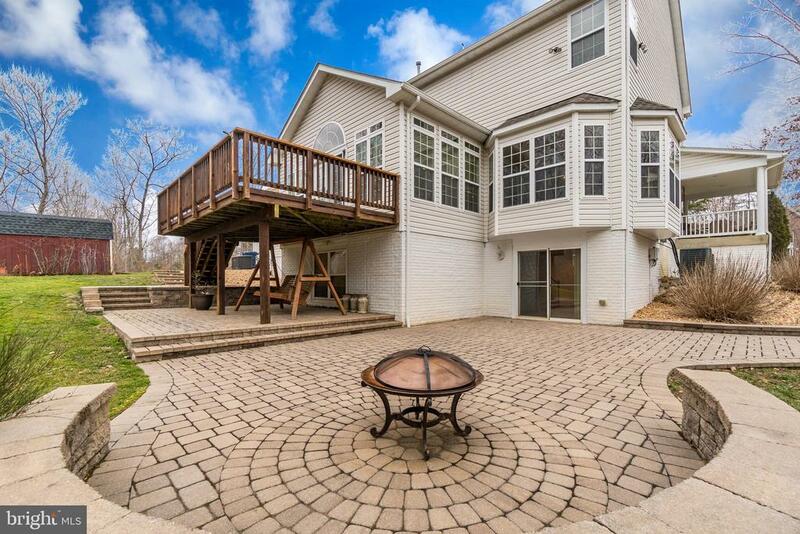 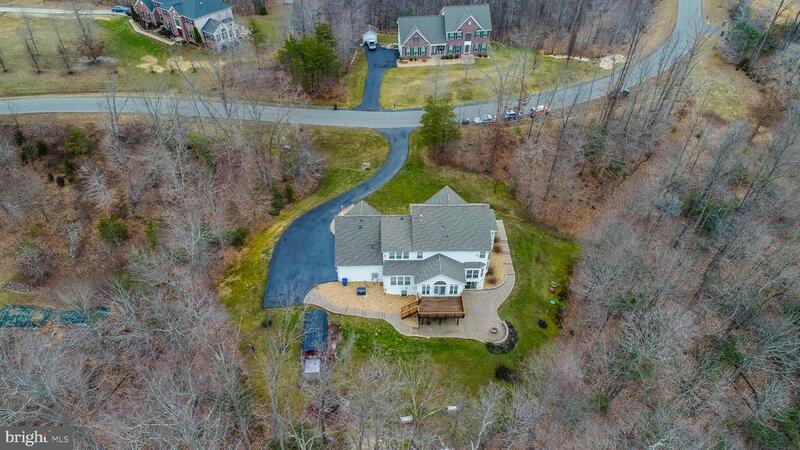 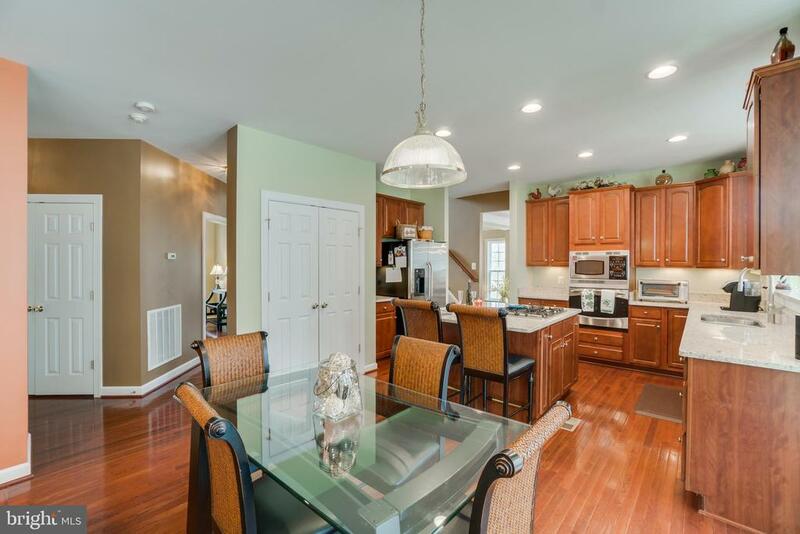 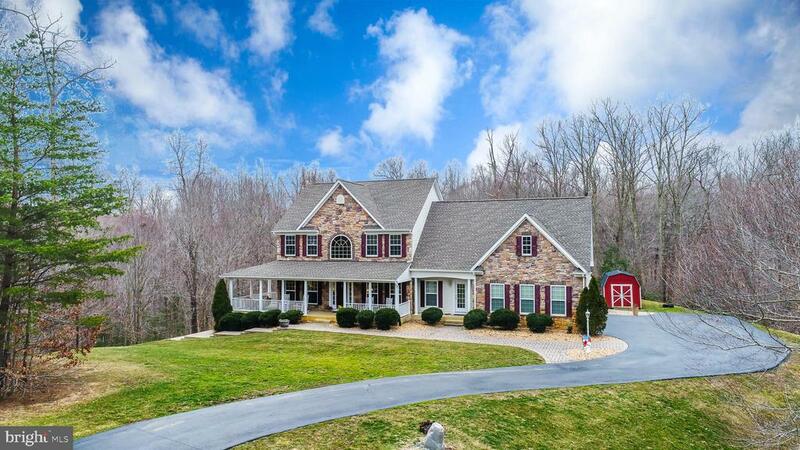 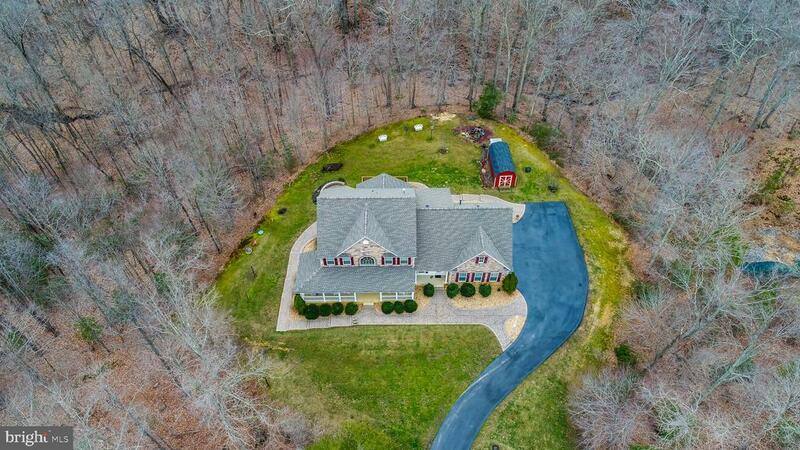 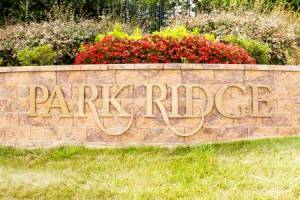 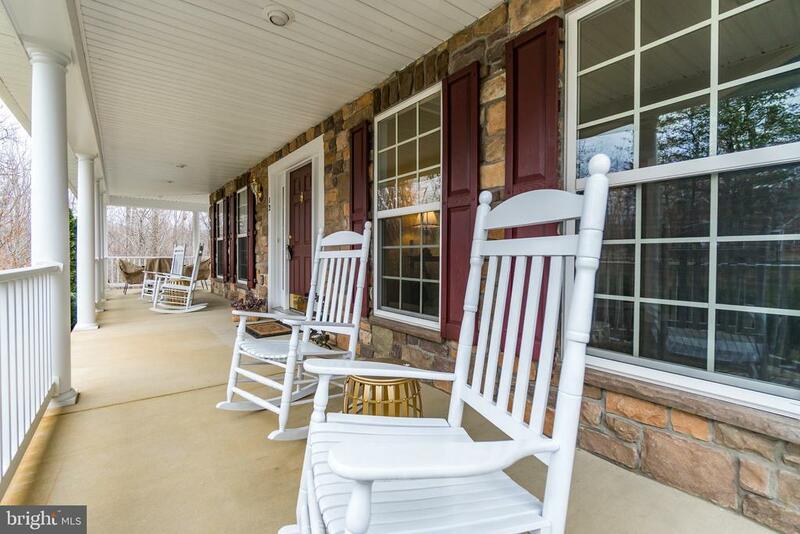 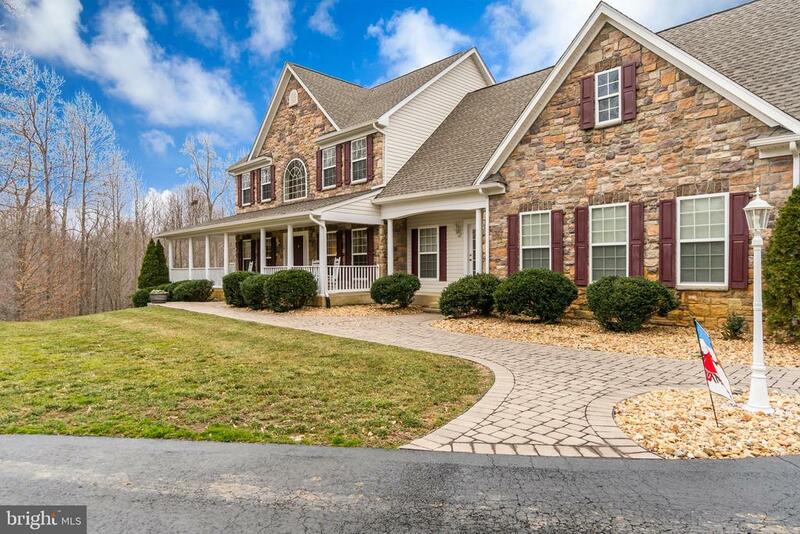 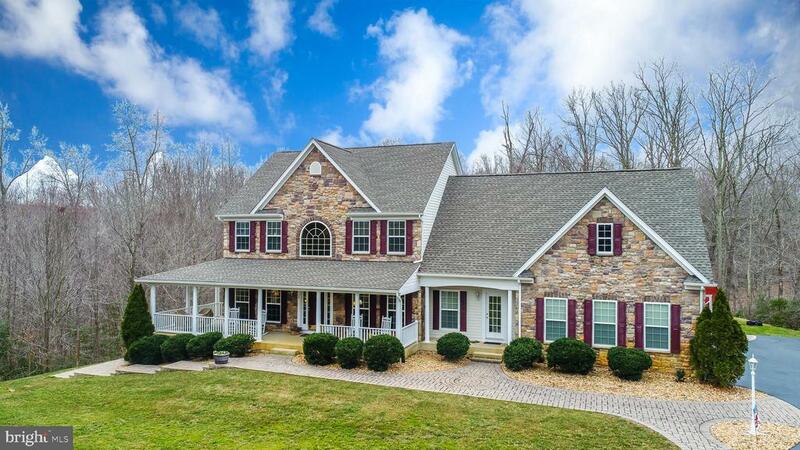 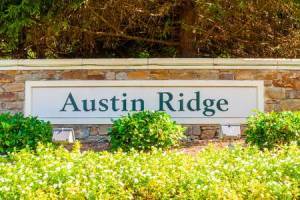 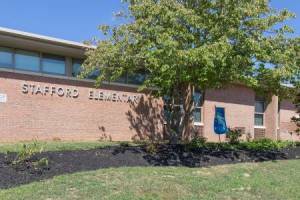 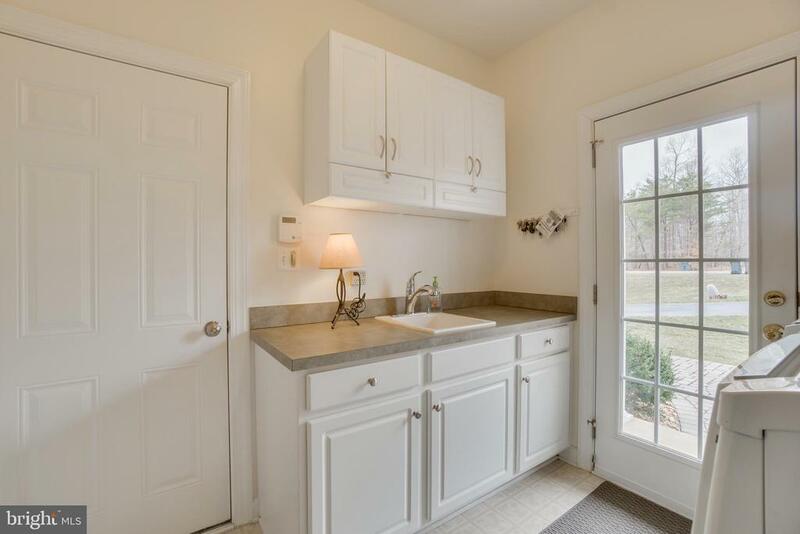 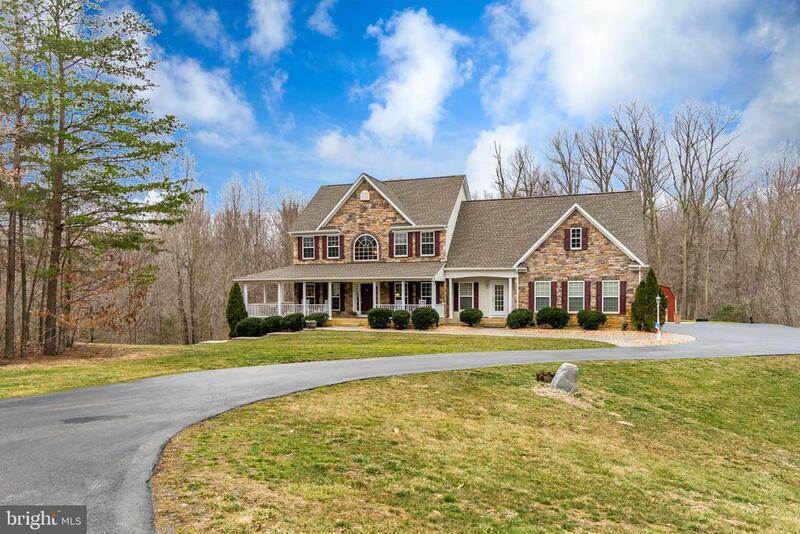 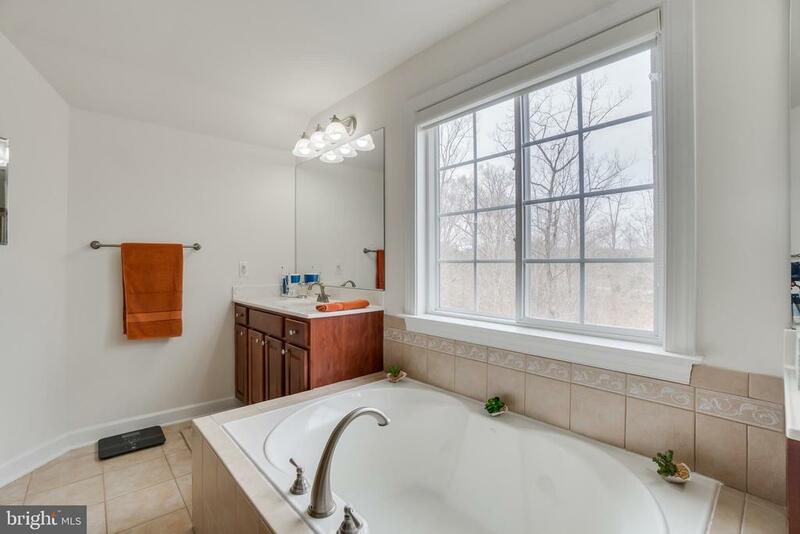 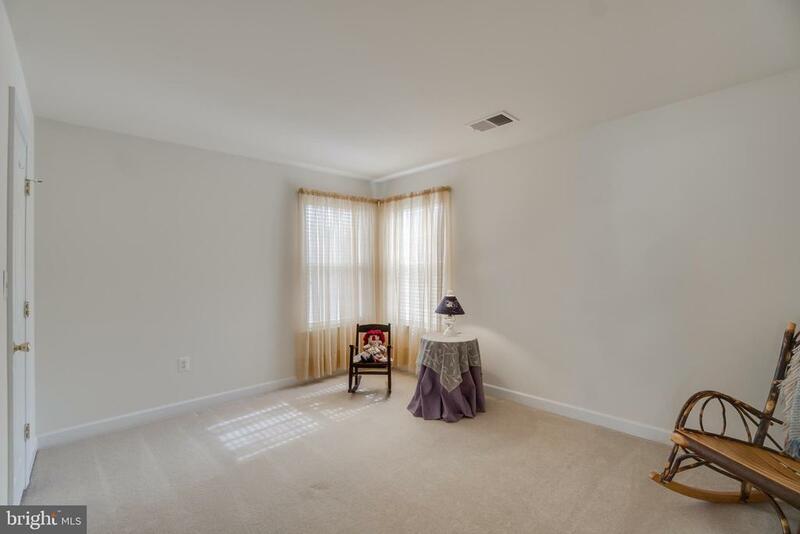 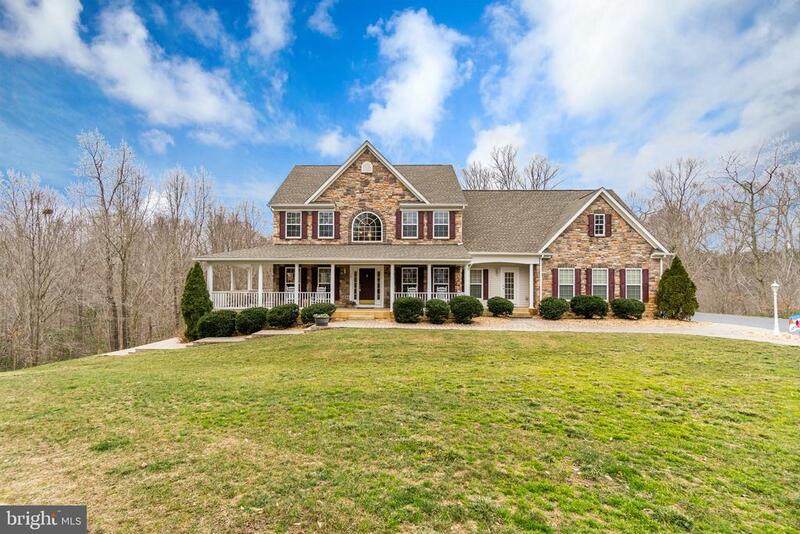 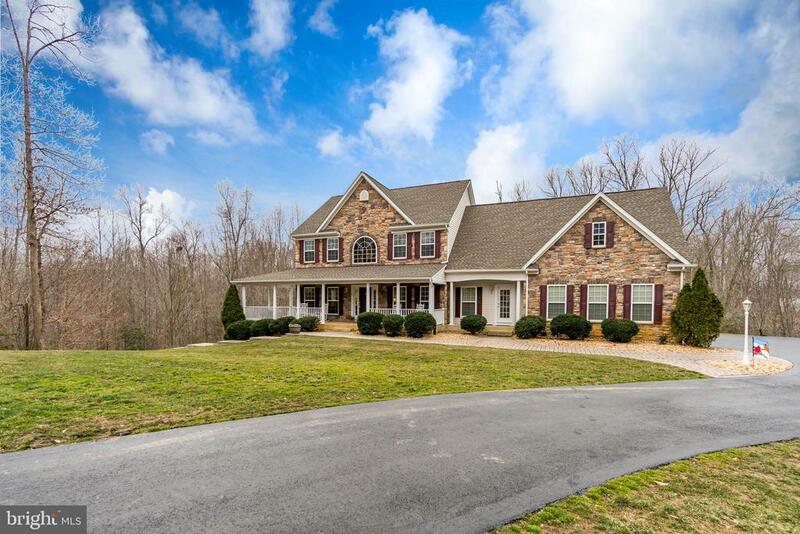 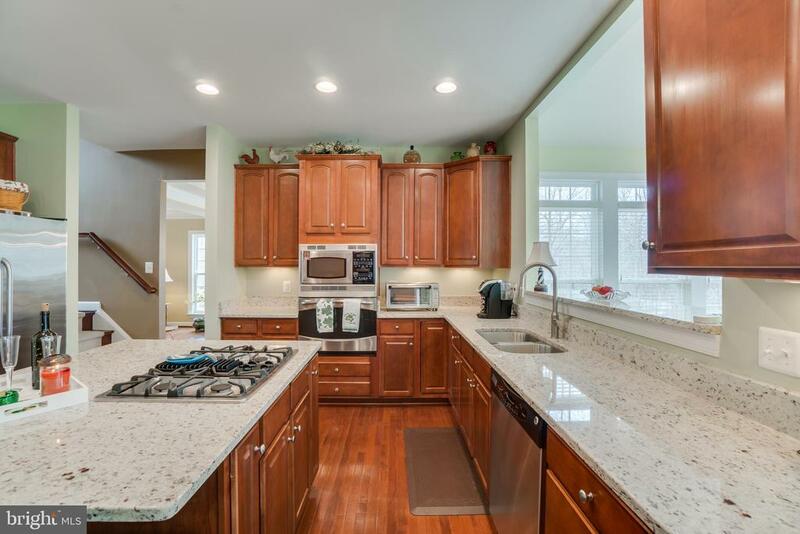 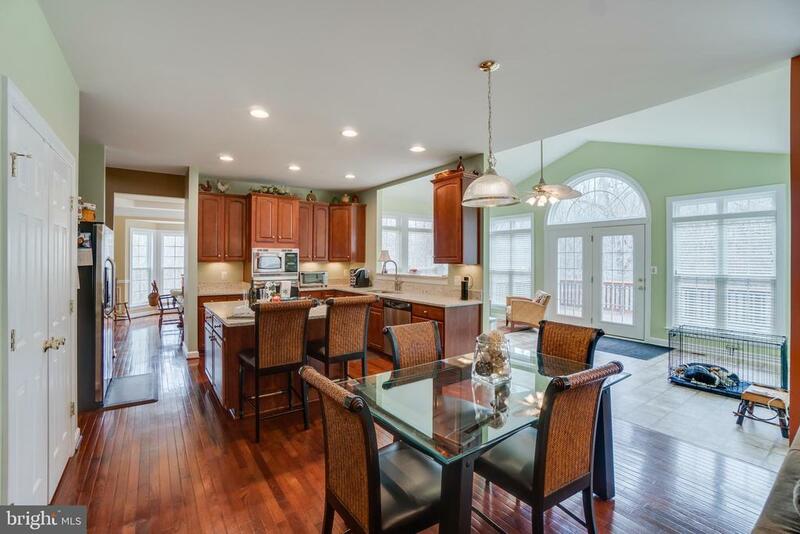 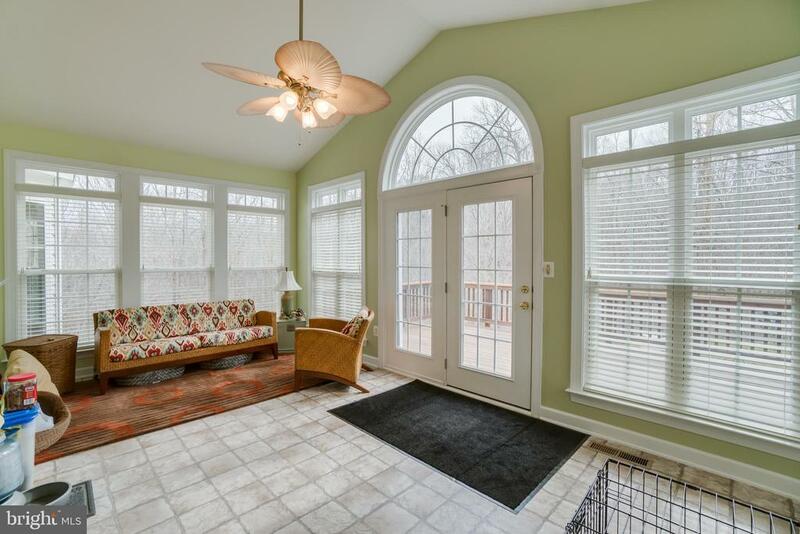 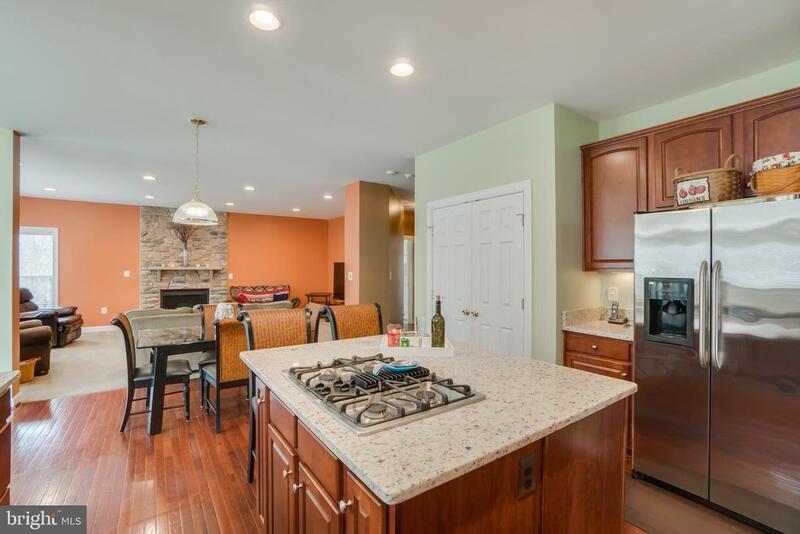 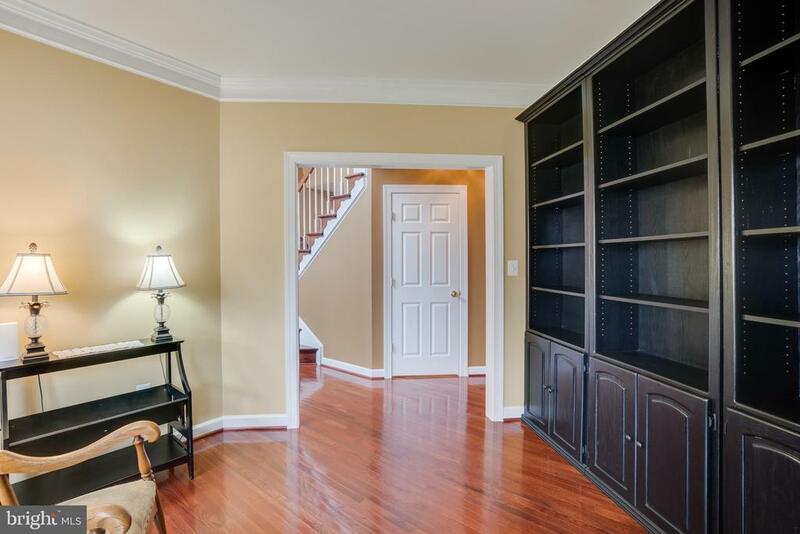 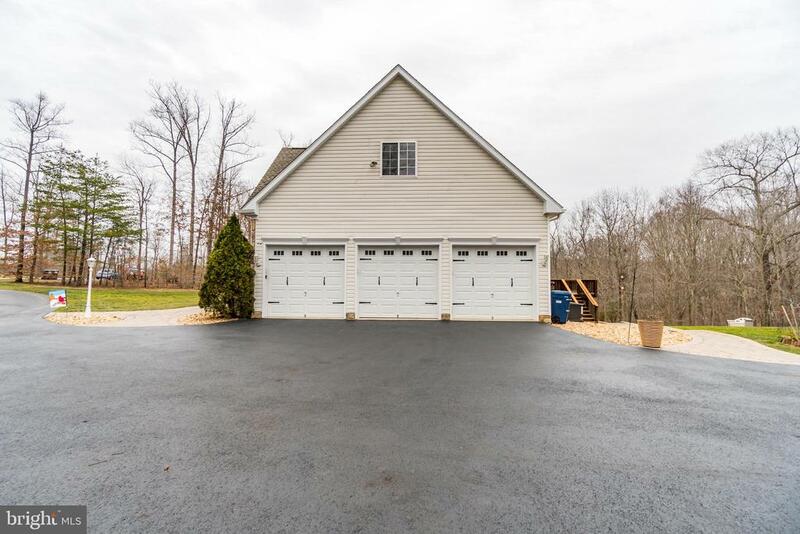 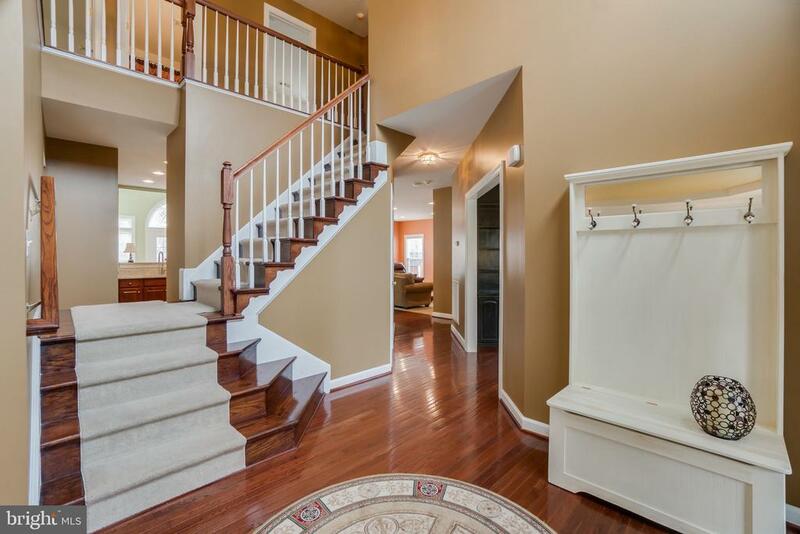 Sought after location minutes to VRE, interstate, hospital and schools.